Includes phone and battery only. No cables or sim card included. Cellular service locked to Unknown Carrier. 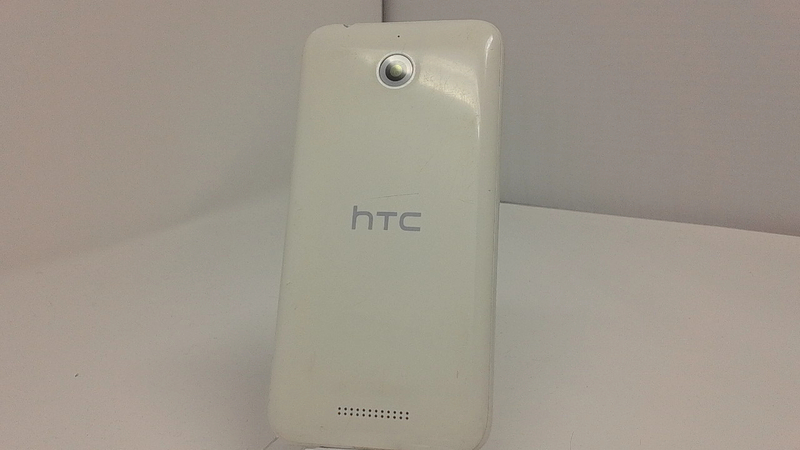 Clean ESN, HTC BAR style smartphone in White. Phone glass is scratched, housing scuffed/scratched/dented/dinged. Phone is used and in working condition. The Desire 510 runs Android 4.4 KitKat with Sense UI, offering a 4.7-inch display with 480 x 854 pixels, a 5 MP rear camera, VGA front-facing camera, 1 GB of RAM, 8 GB of expandable internal memory, and a 2100 mAh battery. 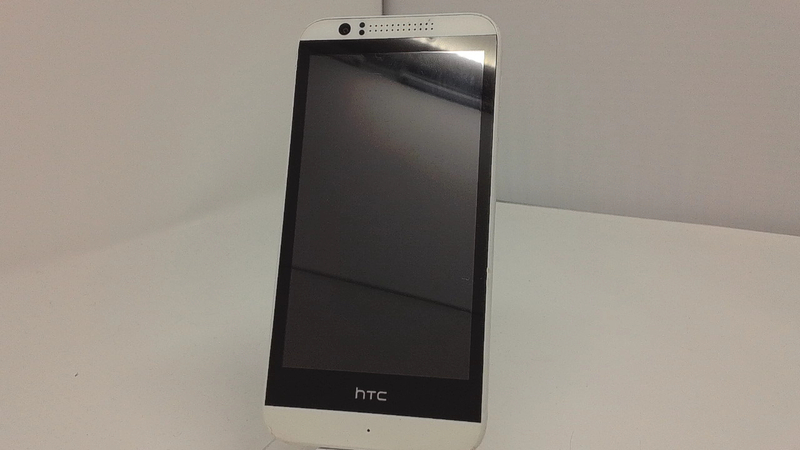 Interestingly, the Desire 510 is powered by a Qualcomm Snapdragon 410 SoC with a quad-core CPU clocked at 1.2 GHz. The 410 is a 64-bit-capable SoC, but HTC didnâ€™t mention anything about this in the press release announcing the nw handset.